I recently took a fantastic trip sailing in the Caribbean out of Belize with some dear friends. I have lots of pictures to edit and share soon. This one, however, is my favorite. Can anyone identify this raptor? 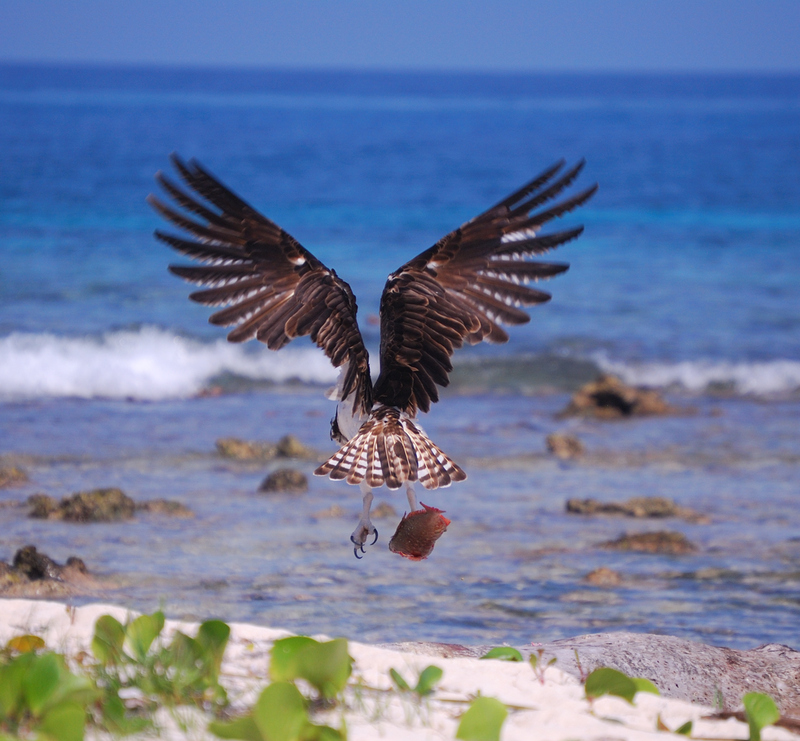 This entry was posted in Photos and tagged Belize, raptor. Bookmark the permalink. Thanks so much Tom! I had found a couple of pictures of something called a “hawk eagle” or a “sea hawk,” but it appears these are just different names for an osprey … so the professional judgment is much appreciated!